Class description: What child doesn’t love Legos? 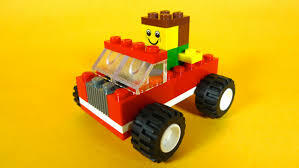 Lego Club is designed to provide members with an enjoyable activity that stimulates and develops spatial intelligence. Students will build vehicles, buildings, gears and whatever leaps into their imaginations! This class is a chance to offer your child a time to relax, create, innovate and collaborate.